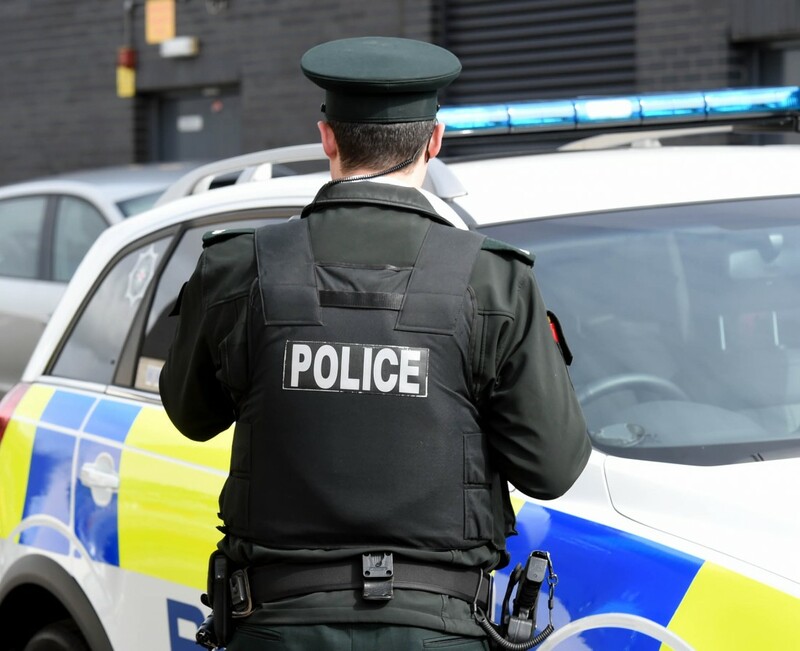 A STRABANE man who was subjected to a terrifying gun attack at his home last week has no idea why he was targeted. The man who is in poor health since surviving cancer was left deeply shocked and distressed by the incident. residence when a knock came to his door shortly after 9pm on Sunday September 23. “He then saw the stranger’s right arm move up and realised that he was pointing a gun at him. The man immediately panicked and slapped at the gunman’s right hand holding the gun. 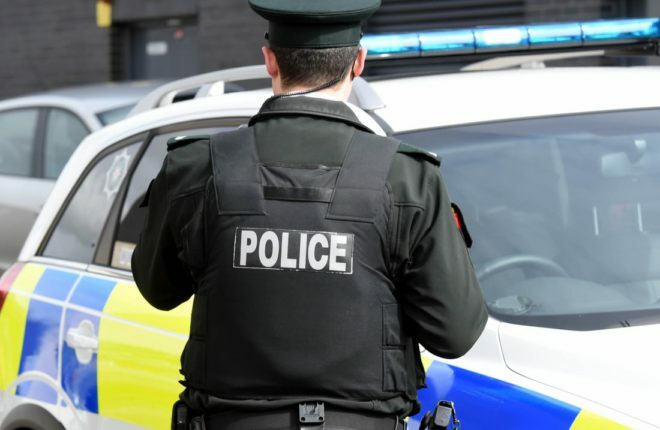 As he did so, the gun went off and struck the man’s front door panel,” the Sinn Féin representative explained. Cllr Carlin has condemned the attack and called on those involved to take responsibility for their actions. family, but also to the wider community who must be free from these incidents,” she said. jacket with a fur hood at the time of the incident. is believed to have knocked the front door and when the door was opened by a male occupant, a shot was fired from the plastic bag.